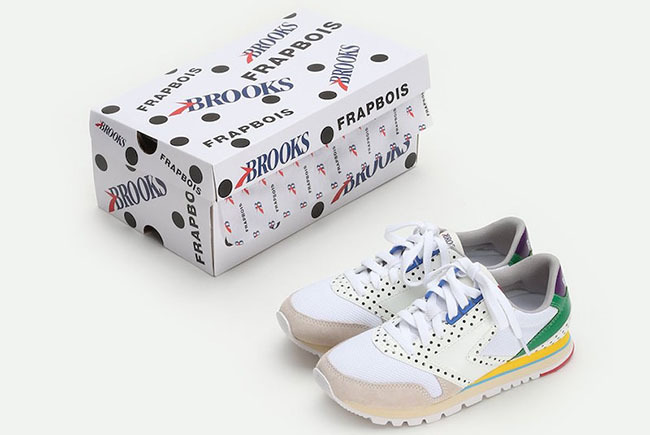 Japan’s very own Frapbois which is a clothing line is now teaming up with Brooks for an official collaboration. 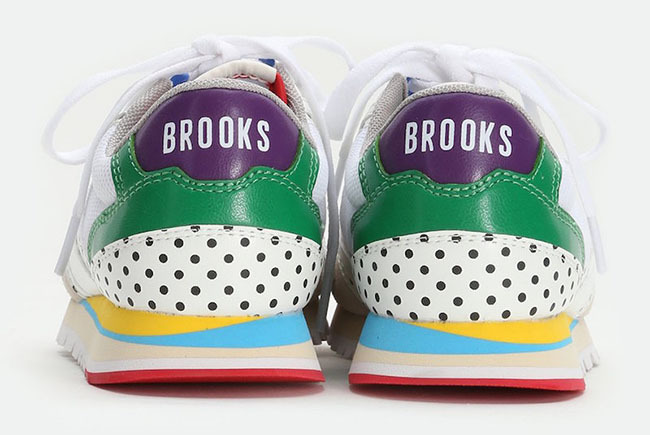 The two have linked up to create the unique Frapbois x Brooks Chariot. 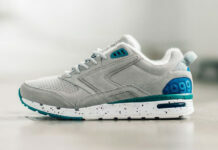 Using the Brooks Chariot, as you can see the mesh used on the uppers comes in White while Off-White lands on the leather perforated overlay. 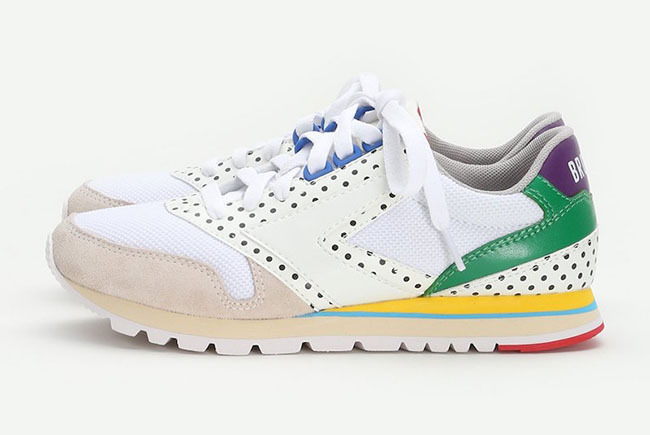 Following we have suede across the toe while the midsole and around the heel features multiple colors of Green, Red, Yellow and Blue. The polka dot themed used reflects the brands signature look. 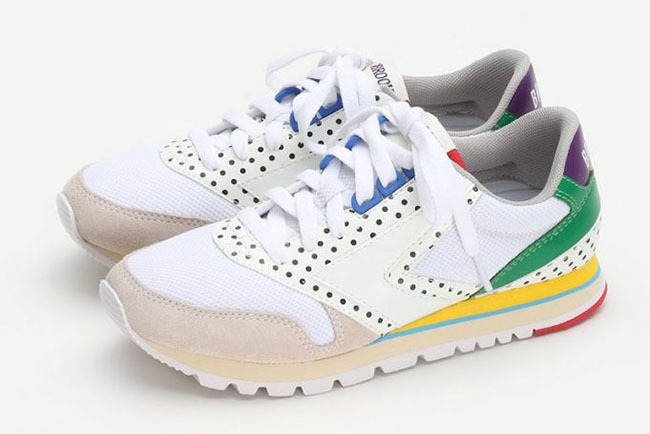 Continue to scroll below to check out more images of the Frapbois x Brooks Chariot collaboration which will give you a better look. 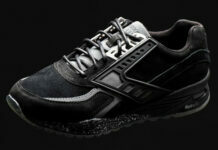 For those that are interested in purchasing, they officially release during February. However, one retail location that goes by the name of Zozotown is allowing pre-orders. Once we find out more stores that they will be available at, we will make sure to update you.